Below is listed the number of incidents, injuries and fatalities for West Virginia during 2013. This information is completerd through November 2013. 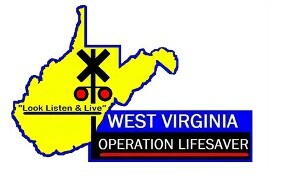 This page will be updated as soon as the Federal Railroad Administration completes their update.